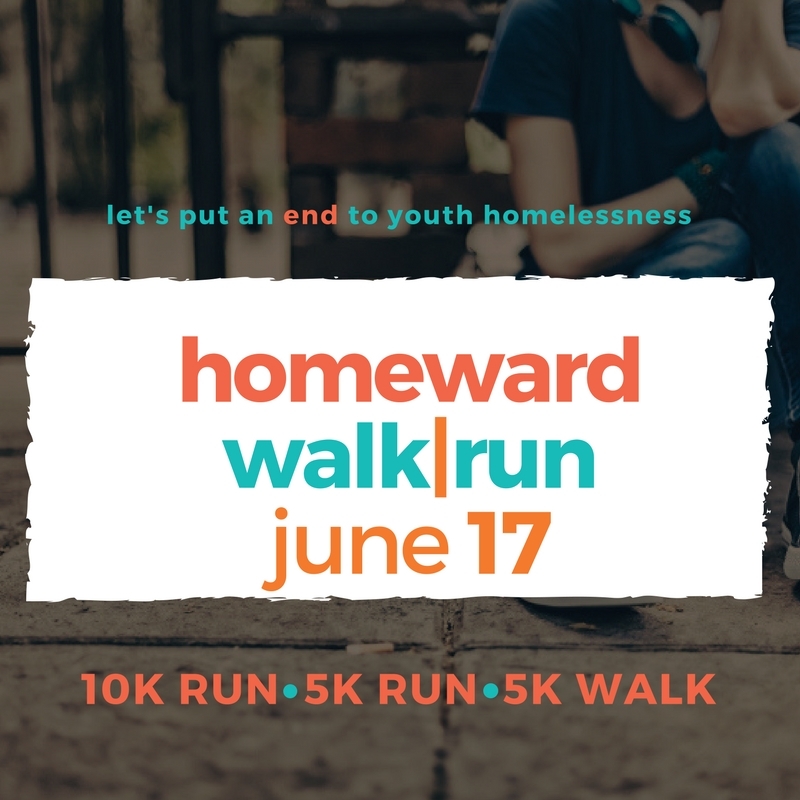 Join us for another year of the Homeward Walk | Run hosted by Homeward Trust to benefit e4c, the Edmonton John Howard Society, iHuman, and YESS! Homelessness does not discriminate. It can happen to anyone, regardless of age, gender, ethnicity or family background. But everyone who experiences homelessness has a story. We want to give voice to those stories and help youth become their best selves. We know that it starts with meeting their basic needs – shelter, food, safety, love. Youth homelessness is a real and pressing problem in our community. We know that youth experiencing homelessness regularly face physical, emotional/sexual abuse, neglect and traumas. This is unacceptable! With the support of programs offered at e4c, Edmonton John Howard Society, iHuman Youth Society and Youth Empowerment & Support Services (YESS), we as a community can prevent youth homelessness! Join us Sunday June 17, 2018 at Whitemud Park Picnic Site #1 (12505 Keillor Rd) for the 6th annual Homeward Walk|Run!